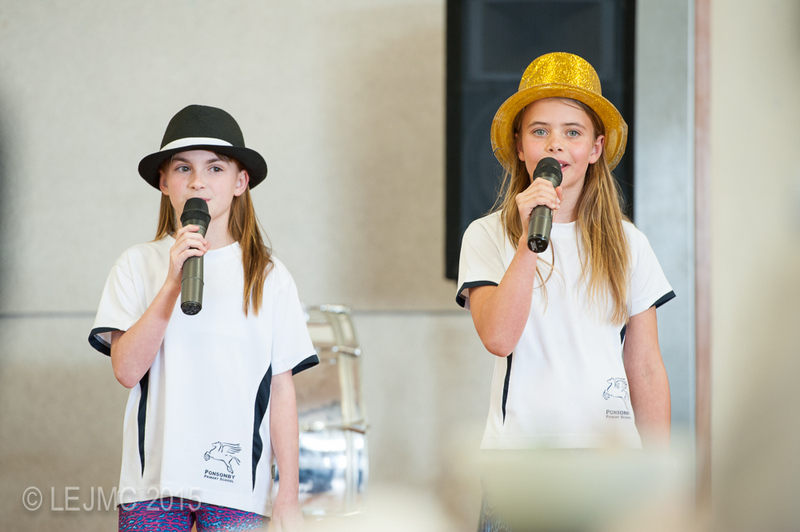 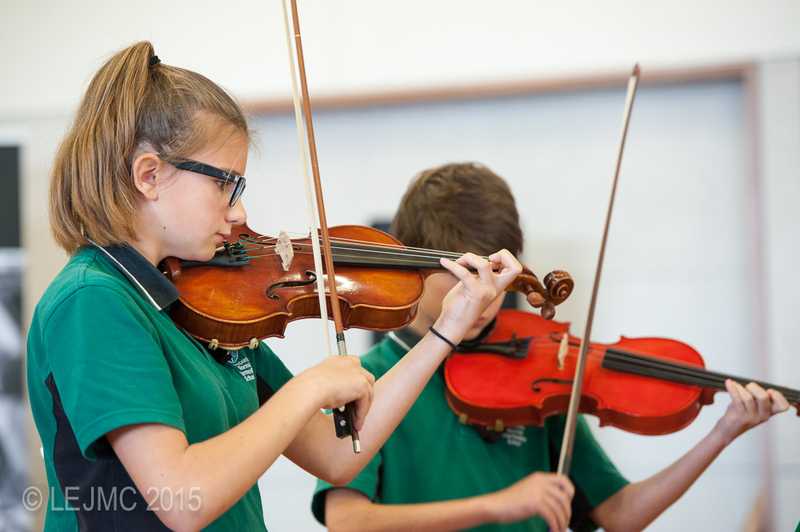 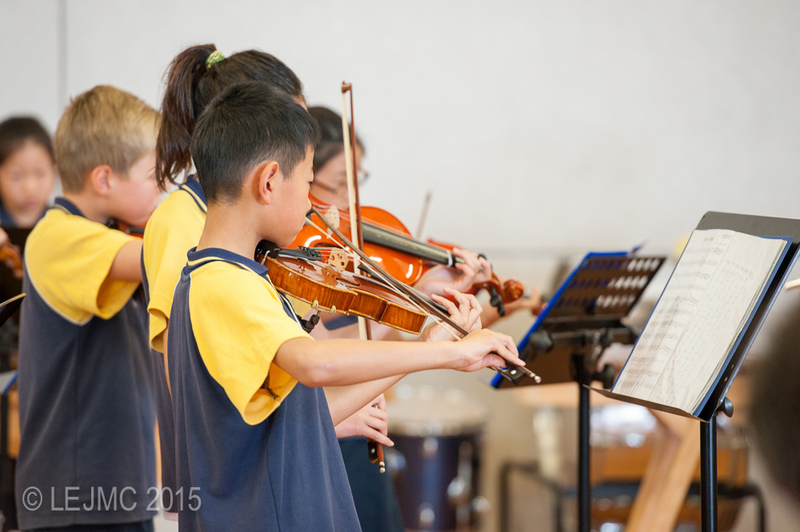 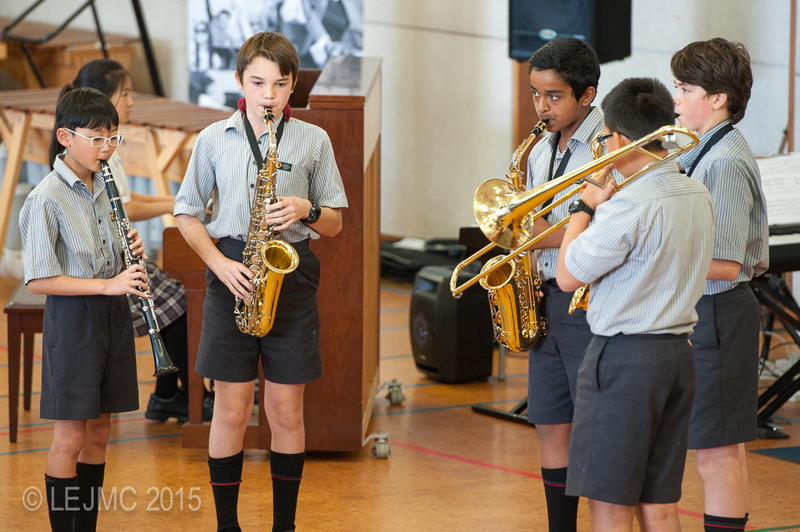 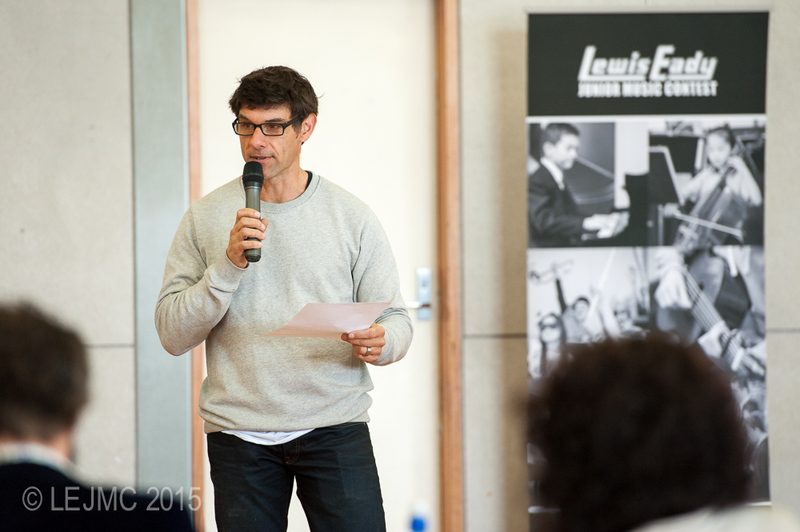 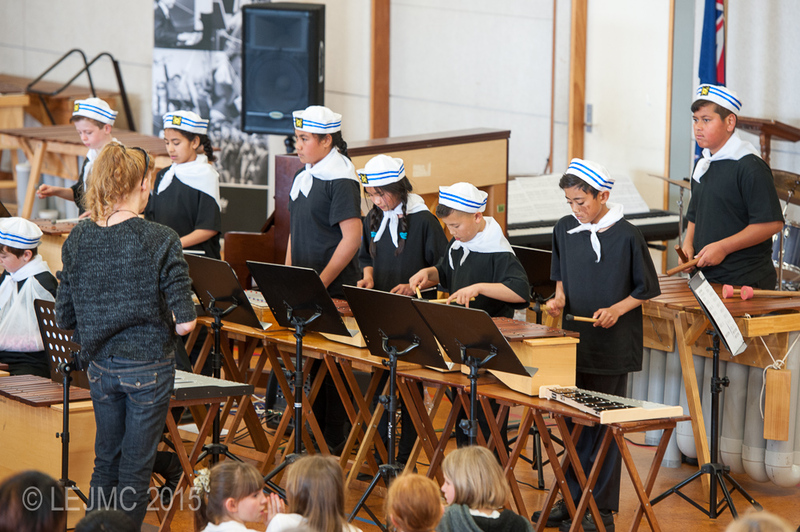 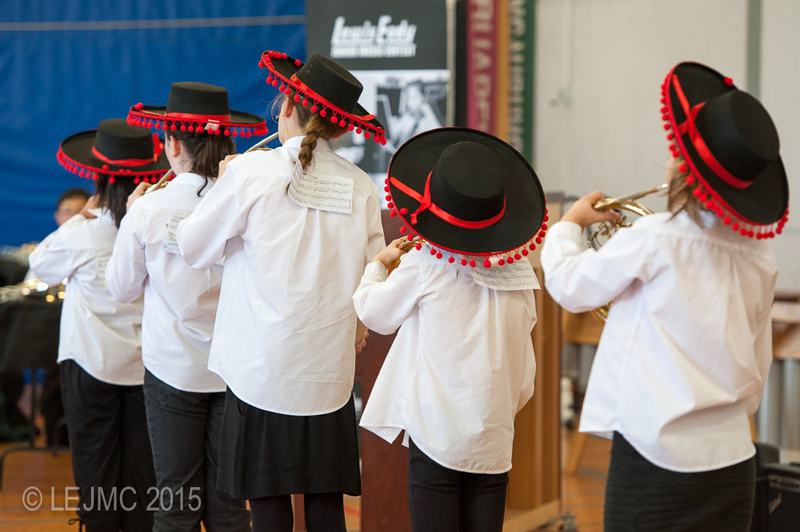 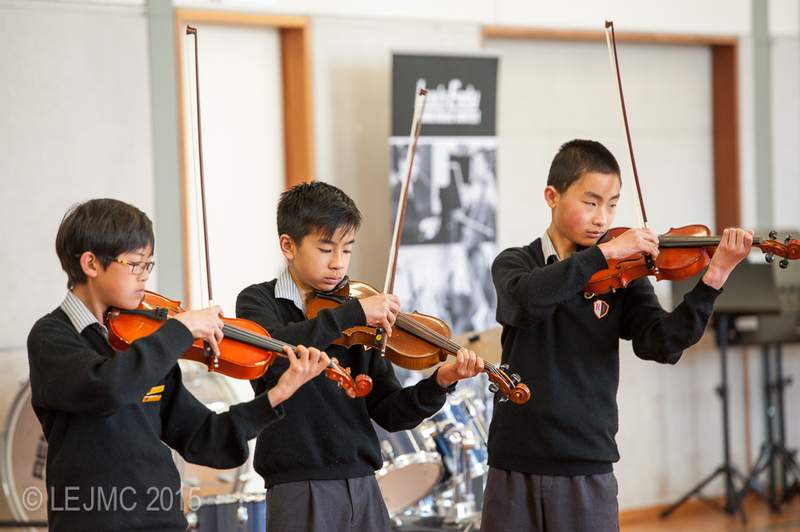 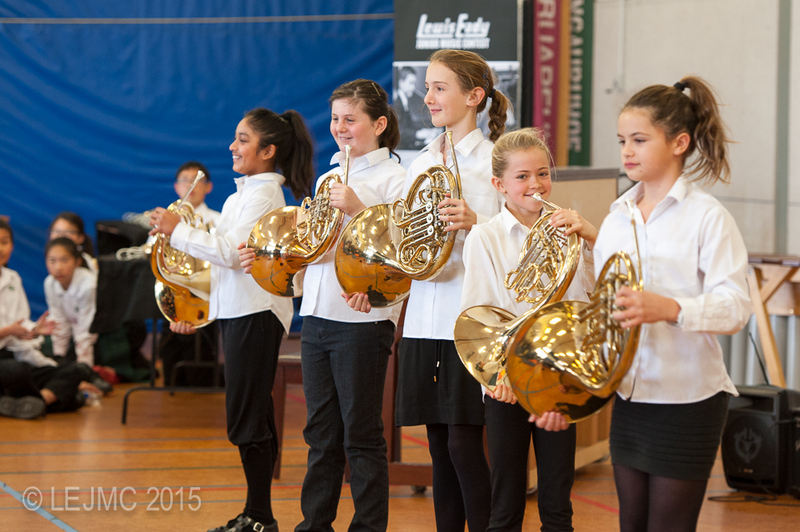 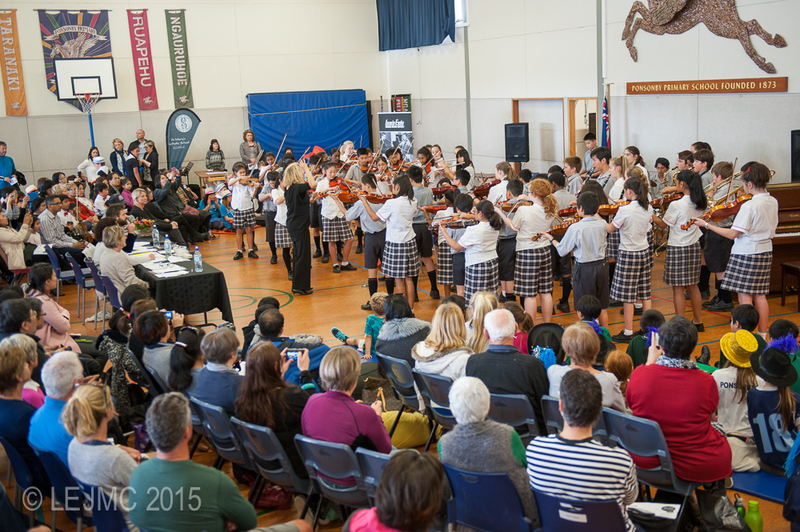 This years Lewis Eady Junior Music Contest (LEJMC) for GROUPS was held on the 19th September at Ponsonby Primary School. 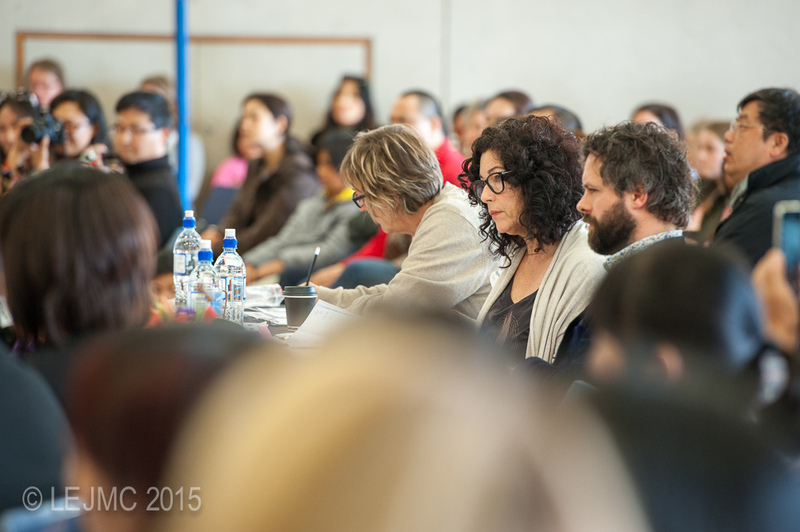 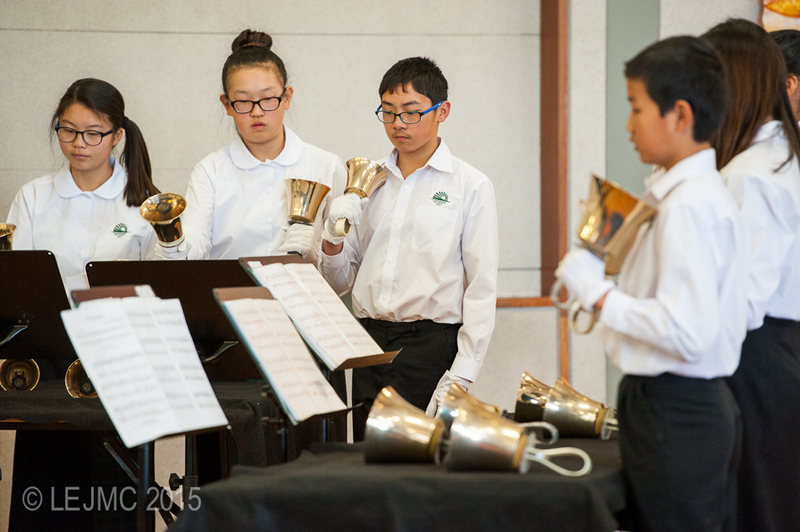 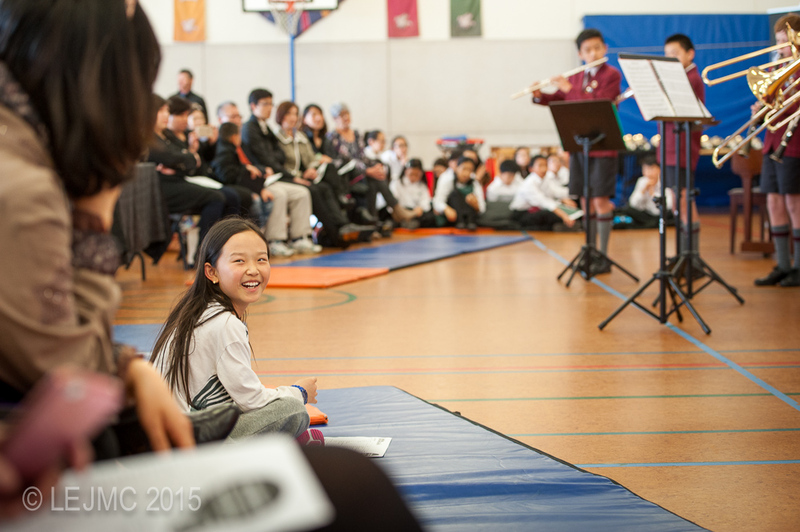 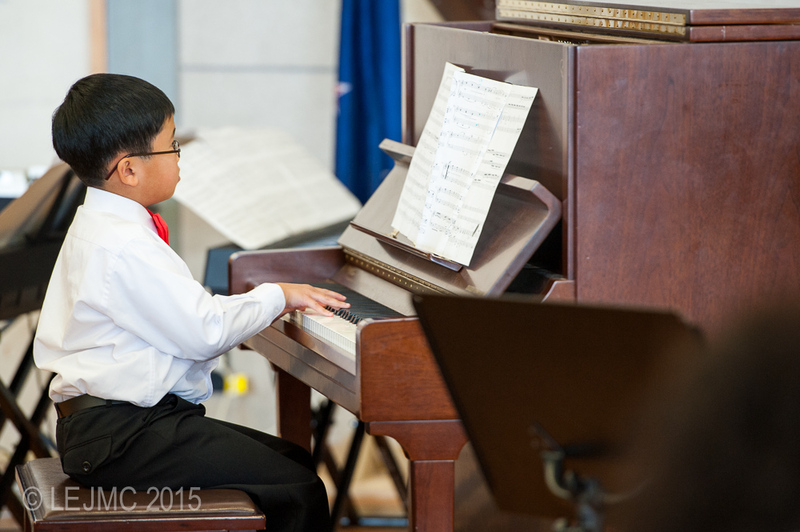 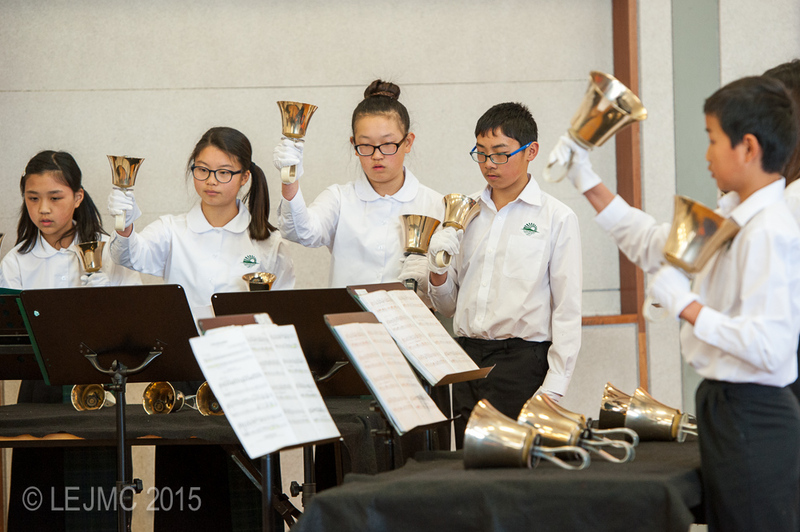 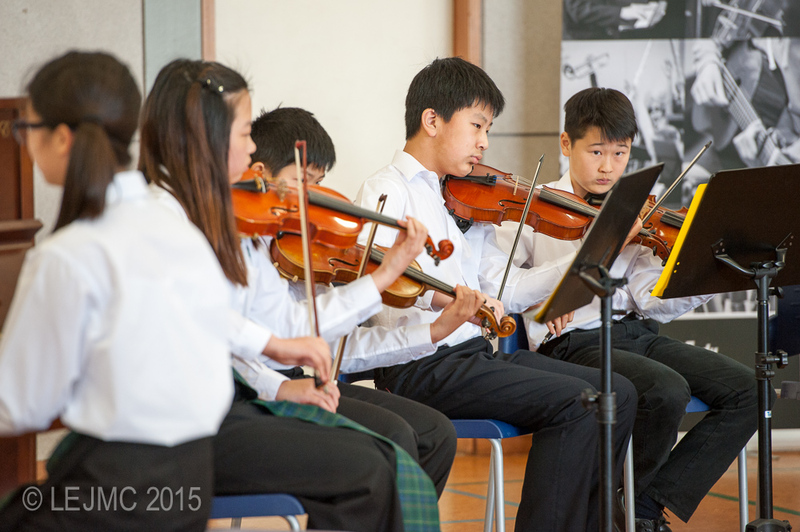 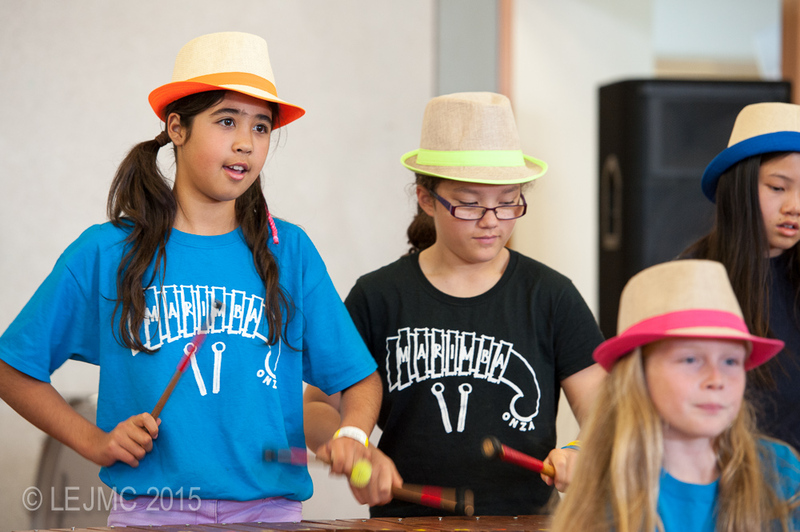 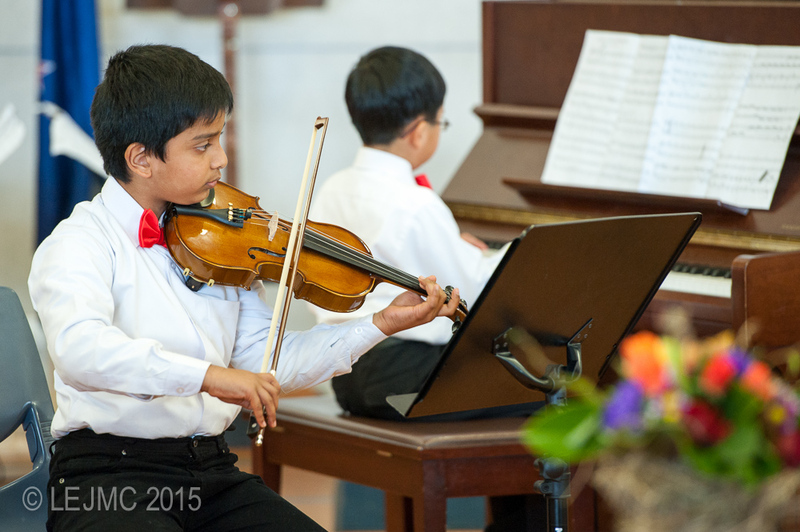 With 350+ musicians, their teachers and support crew, performances were spread over two sessions. 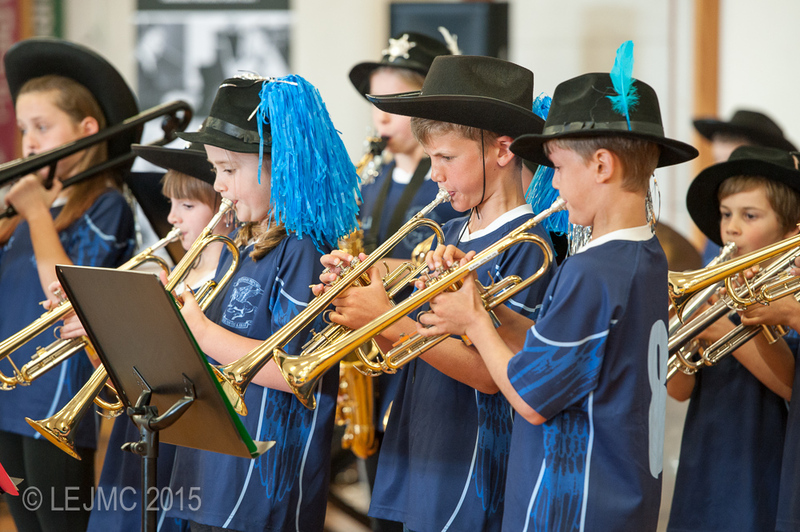 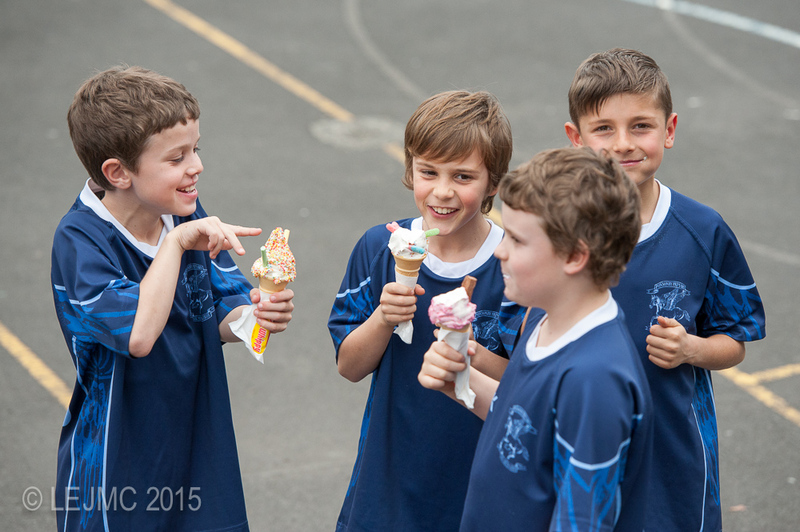 The day was jam packed, with many smiling young faces (all eating Mr Whippy ice cream) and a wonderful array of musical genres. 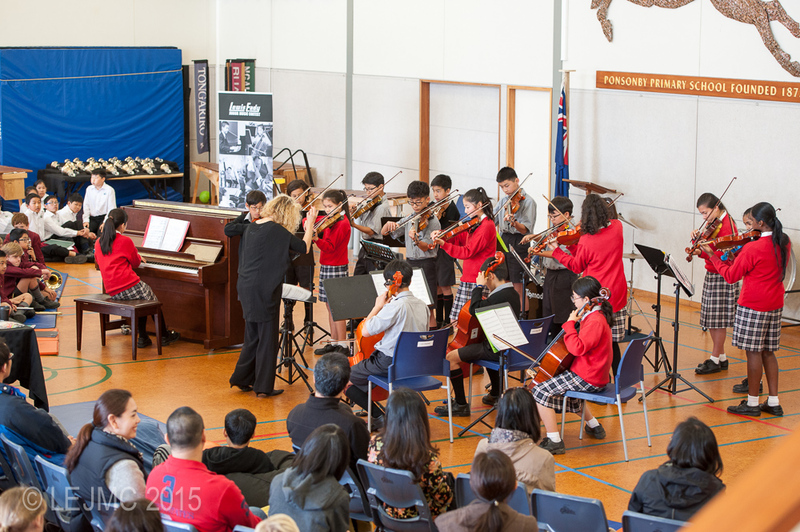 Thank you to all involved and a 'special thanks' to our Adjudicators; Mary Cornish, Stephanie Lees & Drew Hutchinson, and Ponsonby Primary School - what a great venue for the contest! 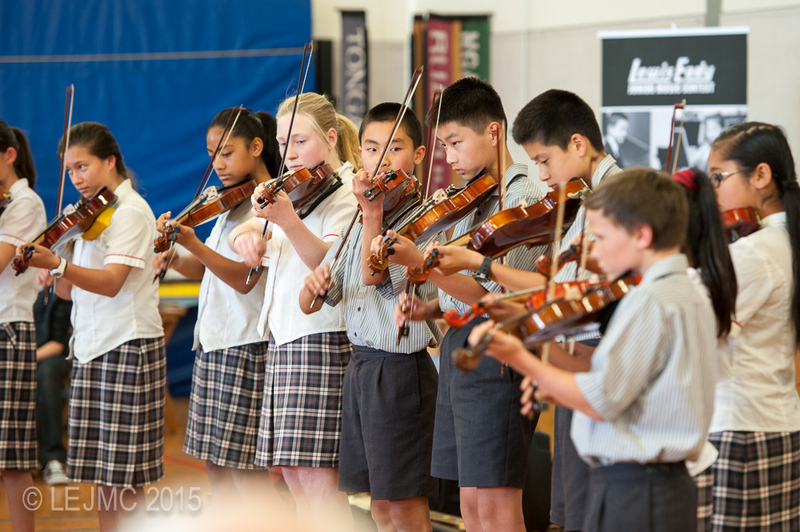 LEWIS EADY JUNIOR MUSIC CONTEST for GROUPS is open to all primary and intermediate school children. 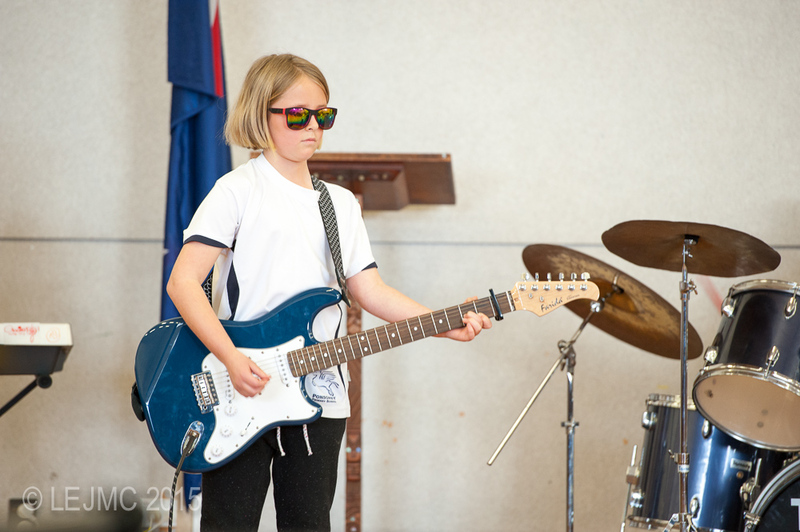 The contest is a performance opportunity for children at all levels of musical achievement, which aims to encourage young musicians to perform and to gain valuable experience and increase confidence. 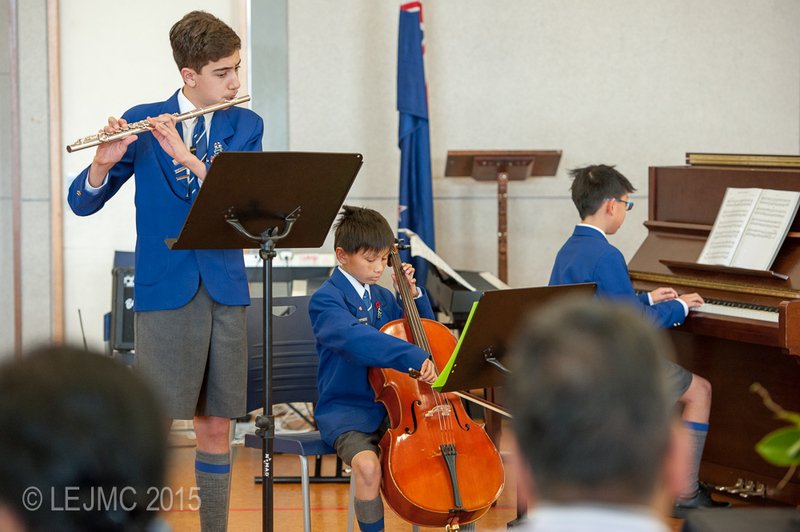 Deserving performances are acknowledged with gold, silver or bronze certificates.